The Best of Teacher Entrepreneurs: Math Assessments - "3rd Grade Math Common Core Assessments For Every Standard"
Math Assessments - "3rd Grade Math Common Core Assessments For Every Standard"
Math Assessments - "3rd Grade Common Core Aligned Math Assessments For Every Standard!" Are you looking for ways to track your student's progress with the Common Core Standards? Are you being asked to do RTI and progress monitor your students, not only in reading, but in math too? Well, then I have the solution for you! This product was designed to assess the math Common Core Standards. This product has TWO versions of each assessment for each standard and it includes ANSWER KEYS! The best part of this product may just be the progress monitoring graphs included. Students can either monitor their own progress by filling in the charts making them accountable for their own learning or you can monitor their progress and fill in the charts! This product is a great piece to add to anyone's collection who teaches second, third, or fourth grade. 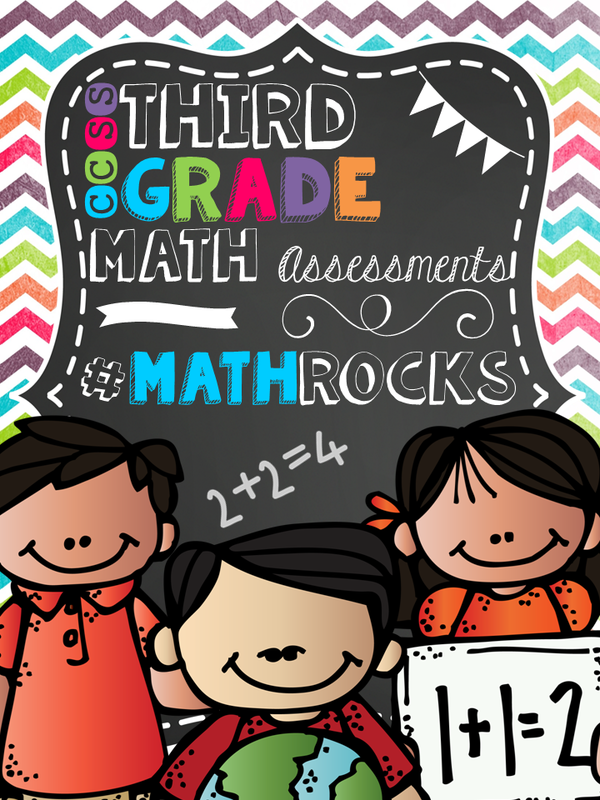 These assessments can also be used as homework, enrichment, or reteaching depending on your students needs.